Darwin Digital’s team of highly skilled expert web developers are all highly adept with the secrets of the Python programming language, as well as the popular and highly stable open source frameworks, Django and Flask. We love to build custom applications that fit the needs of your business and your customers: building on these frameworks ensure stable and fast running web applications for you. At Darwin Digital, we use Python to develop high-end innovative web applications with a clear architecture. We can build your web application from scratch or use the python Framework Django or Flask. Choosing between the Pythons framework Django or Flask hinges on the functionality the website needs to execute. 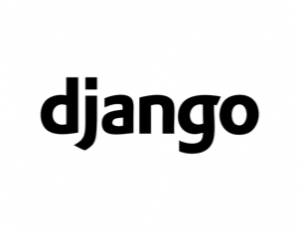 Django is an extremely fast, reliable and secure framework, perfect for large-scale applications due to its full stack. Part of Django’s appeal for larger projects is its easy scalability, meaning it can be easily adapted to meet heavier traffic demands. Flask is a micro-framework, far better suited to smaller scale web applications.